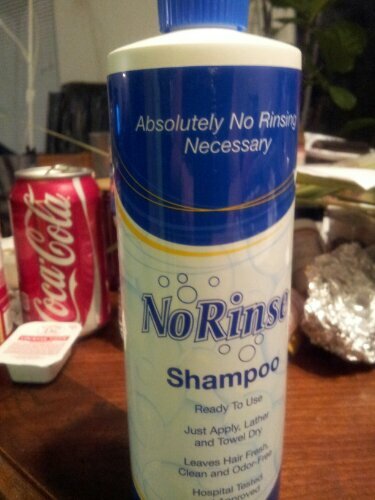 This product let me do my own hair since moving into the apartment. I have had to depend on The Husband up until now. It has left my hair soft, shiny, and feeling great.